In 5 Things Successful People Do Before 8 A.M., you will get the insights, encouragement, and practical steps needed to create a powerful, life-changing daily routine. 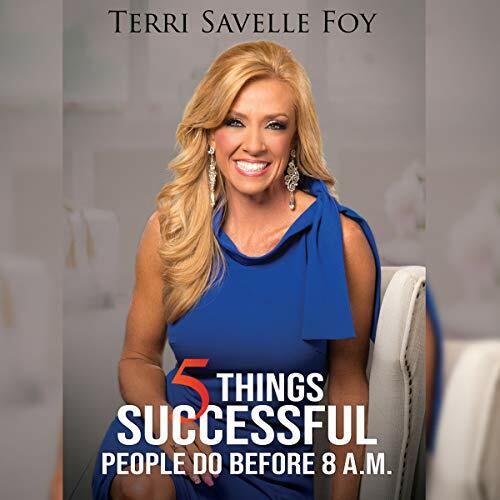 Terri Savelle Foy shares with you the habits of successful people as well as her own personal habits that took her from a mundane, undisciplined life to living a life filled with purpose, self-discipline, and God-given success. Seize each day by taking control of your mornings. Become aware of (and change) your bad habits. Establish realistic habits that will revolutionize your life. Understand how to harness the power of self-discipline. Discover your purpose so you stay driven. 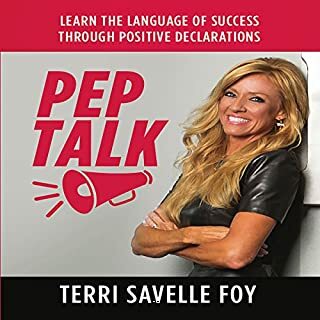 I have read all of Terri's books but this is her best one yet. Without a doubt applying these principles in your life will change your life forever. I've already started to see the results. Great advice for those who have tried before but failed to keep going because of "life." It's a great reminder to whatever God called to be your purpose or assignment in your life. this book helps to bring the winds back into your sails. This book had some great advice and tip on being successful. There was too much “god” talk and bible quoting for me. I consider myself spiritual but not religious. So I had a hard time relating to the subject matter. All in all was still a good book. I love the Author’s story, practicality, honesty and humour as she read this book! Wonderful find indeed! I will be listening to it again to make sure I capture the things that I missed! This book has blessed me in so many amazing ways! Thank you, Ms Foy for this outstanding book! And for being obedient to your calling! May God continue to enlarge your territory! Packed with motivation and practical advice! Extremely inspirational! I really enjoyed this book... I am going to listen again! 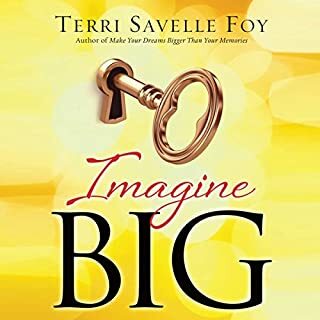 Once again, Terry Savelle-Foy has penned another inspirational book!! 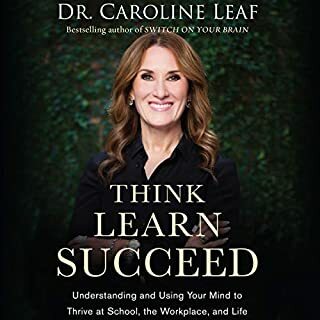 She not only gives 5 amazing habits that everyone should incorporate in their daily routines, she also shares inspiring and motivational stories that challenge you to be a better version of yourself....A must read!! 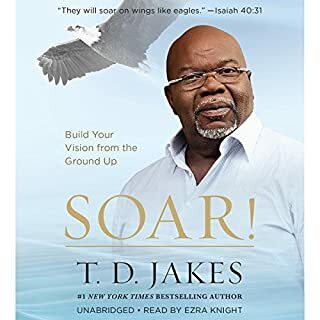 Amazing, incredible, empowering, encouraging and mind-blowingly insightful read that can help elevate you to another level! I read this and my life has changed. I have achieved more goals in 4 months than I had in my life. 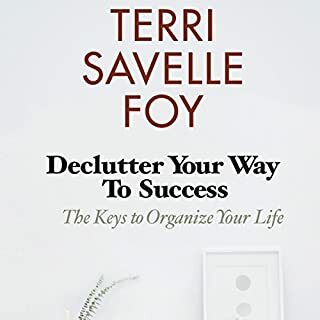 Read this book and everything else Terri Savelle Foy has out there! I am. Motivating & encouraging! References to the Bible! 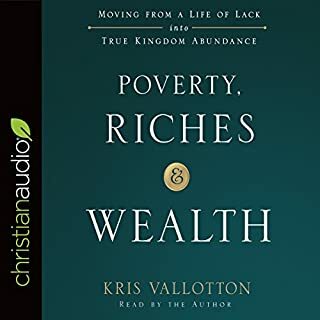 You will grow & learn how to be successful when you read or listen to this book! I just finished this book and about to listen to it again. It was really good as a reminder for me in areas I know I need to change/be consistent in. This book is also filled w/ practical action steps, lots of quotes that I jotted down and is very easy to understand. I started it last night during my 45 min commute home from work, during my morning commute and all day while I worked. So you can quickly finish it, but I plan to re-listen to it multiple times and take notes. This book is the real tools to motivation and success. I've always loved Terry's Podcast. This book is chock full of motivation and inspiration to be the type of success that you want to be. Best Book I’ve listened to all year! Sound, life-changing principles based on the Word of God. I believe that this book has changed my life. Forever. Easy to listen to. Encouraging. Inspirational. With a ‘legally blond’ rising from the ashes momentum. Very clear steps for success and thoroughly backed up with evidence and scripture. Looking forward to reading it again!